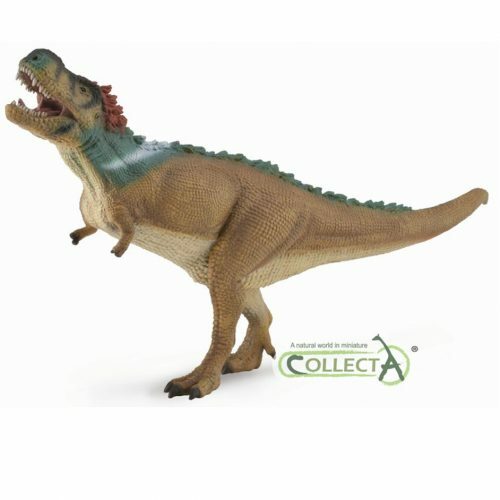 A PNSO Age of Dinosaurs toy that accompany your growth Alioramus. Gala the little Alioramus. 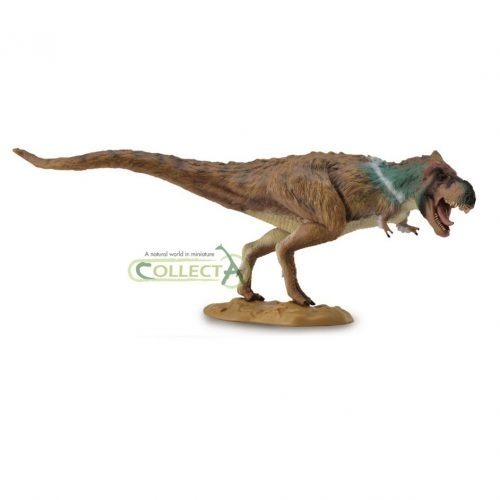 A PNSO Age of Dinosaurs Alioramus dinosaur model. A fantastic model of Alioramus by PNSO. A PNSO Age of Dinosaurs Alioramus model.